An old age axiom on success is OPM, using “Other People’s Money” to achieve your financial success. That axiom is used in life insurance by doubling down on the leverage of life insurance by borrowing funds to pay the premiums. In a low interest rate environment, this can be an attractive financing tool. But what happens when interest rates are on the rise? Rising interest rates in a premium financed contract are no different than adjustable rate mortgage. As interest rates to borrow go up, the total cost of the financing grows. So in practice, if an annual premium of $100,000 for $10M of life insurance was financed at 3% over 30 years, instead of paying $3,000,000 in total premiums, the financing cost would have been $1,395,000. At death, the $10M would be paid to the intended beneficiary and the $1,395,000 loan would be repaid. Past selecting the best insurance company for this type of financing, the real dynamic in borrowing to pay premiums is the interest rate. How does a change in rate affect the total cost. Below is the same contract, with the borrowing cost at 4% and then 5%. The key element in premium financing is the ability to keep the excess of the premium above the financing cost as an investable asset over the 30 years. At the 3% average interest rate the premium financing is a “home run” and continues to make sense even if rates creep up as high as 6%. It is an incredibly smart step if there is strong success with the investment of excess funds, or if the insured were to die an untimely death. Premium financing in the low interest rate world we have lived in has been a popular financing strategy. But it is a contract that requires diligent auditing to be certain success is achieved. 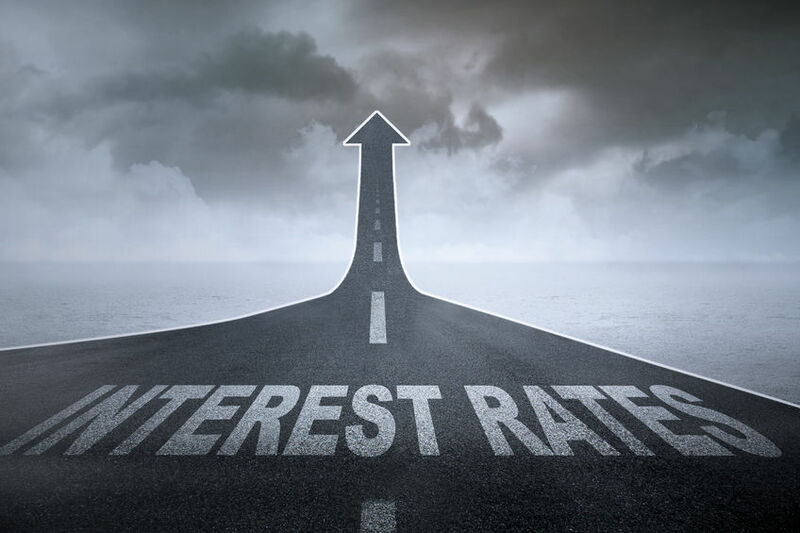 Interest rates change over time, and a rising rate will cut into the intended outcome. 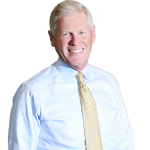 Founder/Principal, Shepard Insurance Group - At Shepard Insurance Group we begin every relationship with a face to face meeting with the client. In a comprehensive discussion of coverage needs, personal concerns, objectives and finally appetite for risk, we can arrive at the proper insurance solution. Understanding the client is the first step to accurate execution.